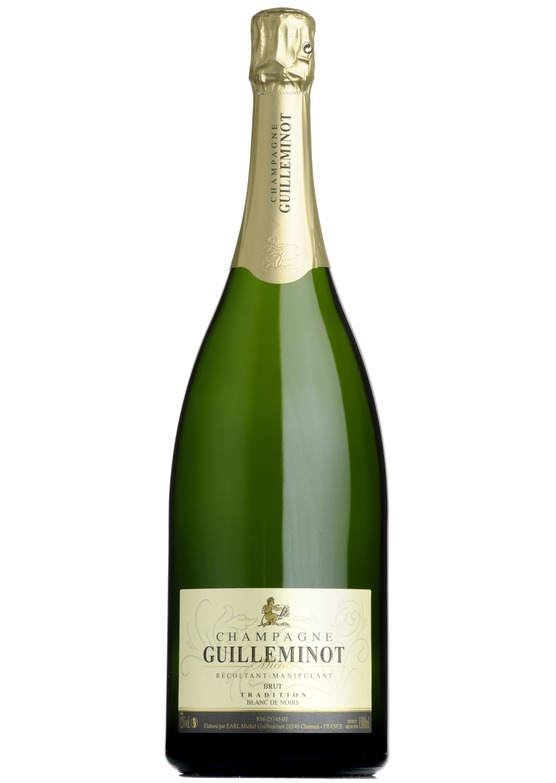 Michel Guilleminot's brut enjoys an enviable reputation for sheer value for money and consistency. "Récoltant-Manipulant" on the label means the wine has been produced from 100% of the estate own grapes and bottled by the estate. Made 100% from Pinot Noir grapes, giving a fruit-led, yet elegant aperitif-style bubbles. Look for fresh, fragrant fruit on the nose; crunchy berry fruit flavours combining with a classic biscuity note and a gentle mousse; and an appetizing, pure, vibrant accent. The perfect aperitif. Sushi, pan-fried or grilled fish and of course at home with a wide range of canapés.